Snap Car Cash offers Auto Title Loans to Canadians with varying credit histories. 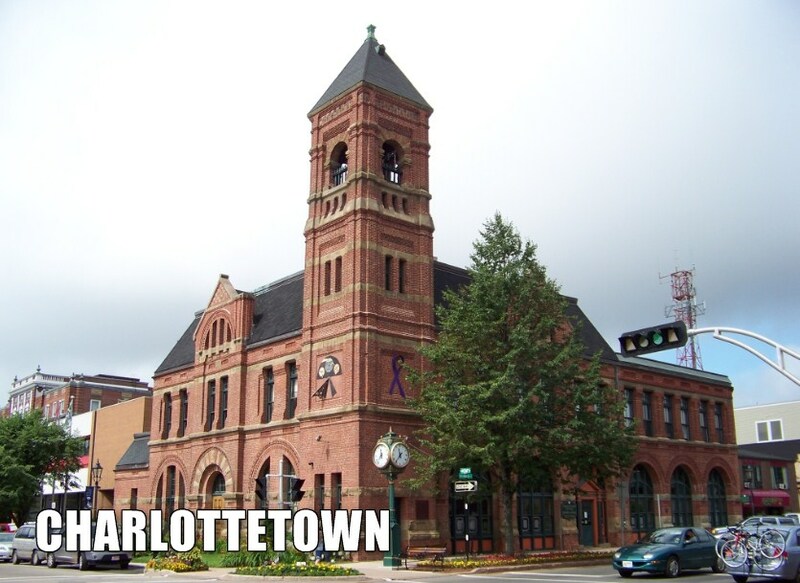 We’ve provided the loan services to people with less than perfect credit in Charlottetown, PEI or nearby areas. Whether you have a bad credit score, going through bankruptcy, lost your job, have multiple pending bills or loan instalments, credit card debt, you can apply for the title loans with us. We can provide you with a free quote over the phone. Call us at 9022000461 Our representatives will answer your queries.